Itainen Rantakatu 72, 20810 Turku Finland. Tel +358-2-412 411, fax +358-2-412 4495. Osloweg. 110, 9723 BX Groningen, The Netherlands. Tel +31-50-5412 632, fax +31-50-5423 717. HVAC and outfitting by using the 3D product model to share the real time information. 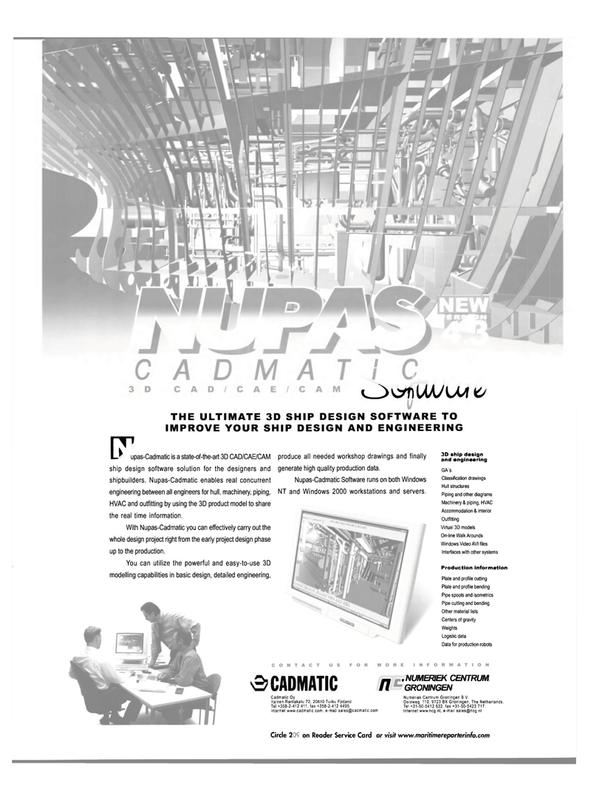 With Nupas-Cadmatic you can effectively carry out the whole design project right from the early project design phase up to the production.